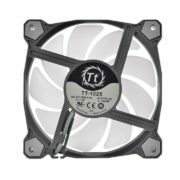 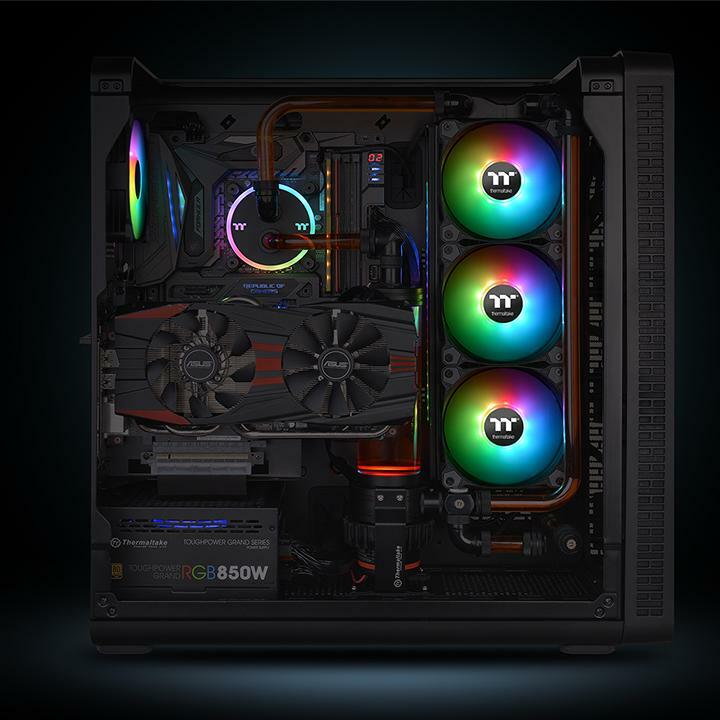 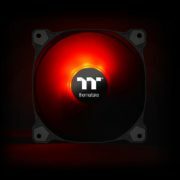 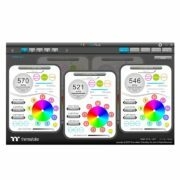 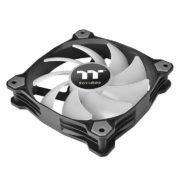 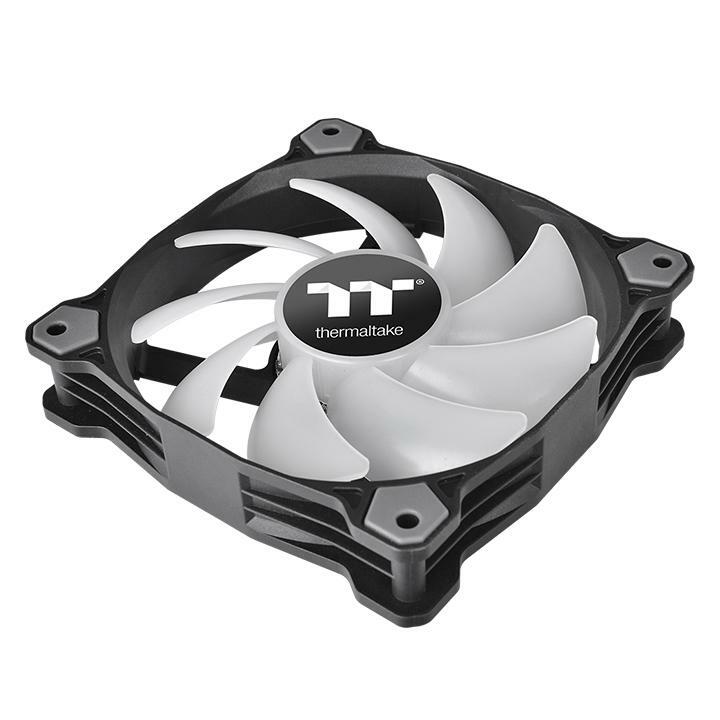 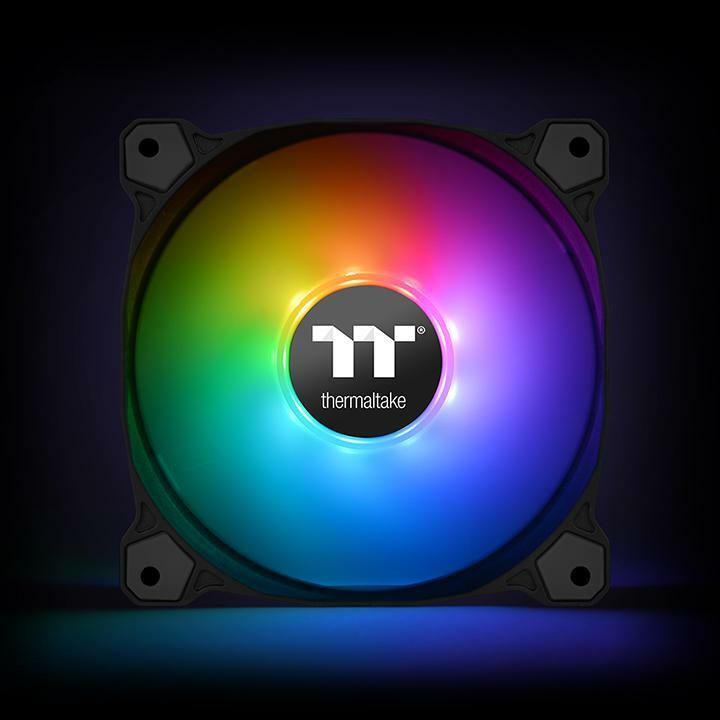 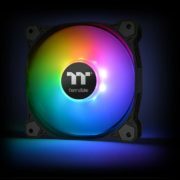 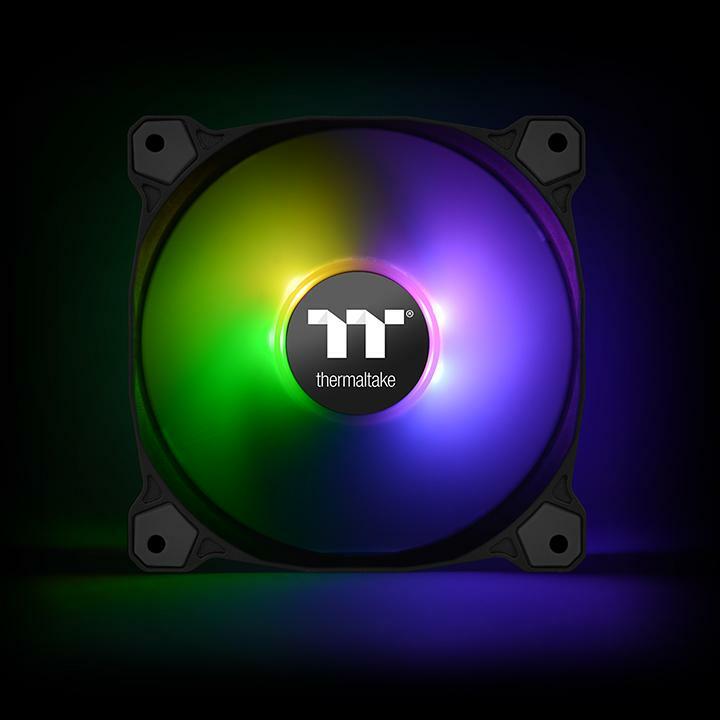 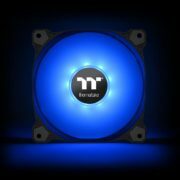 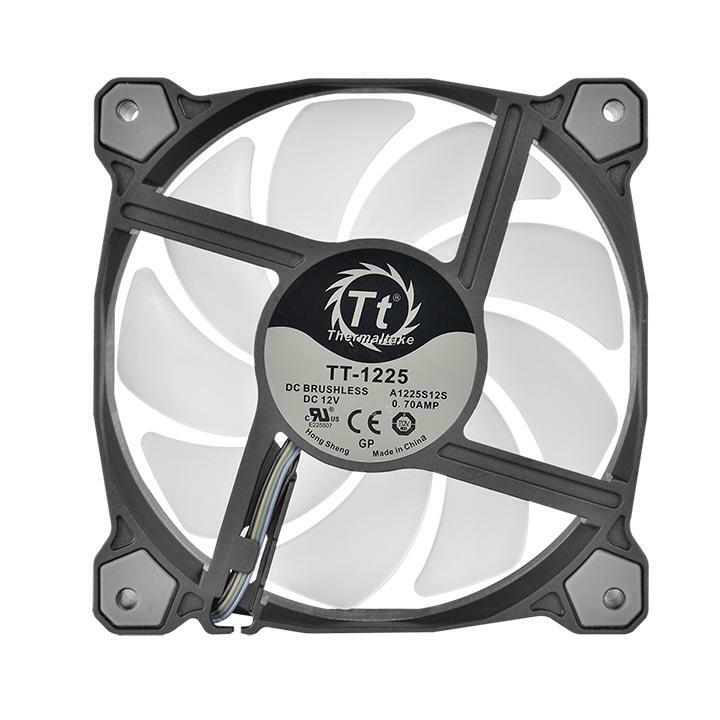 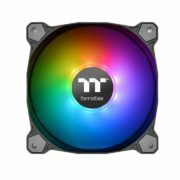 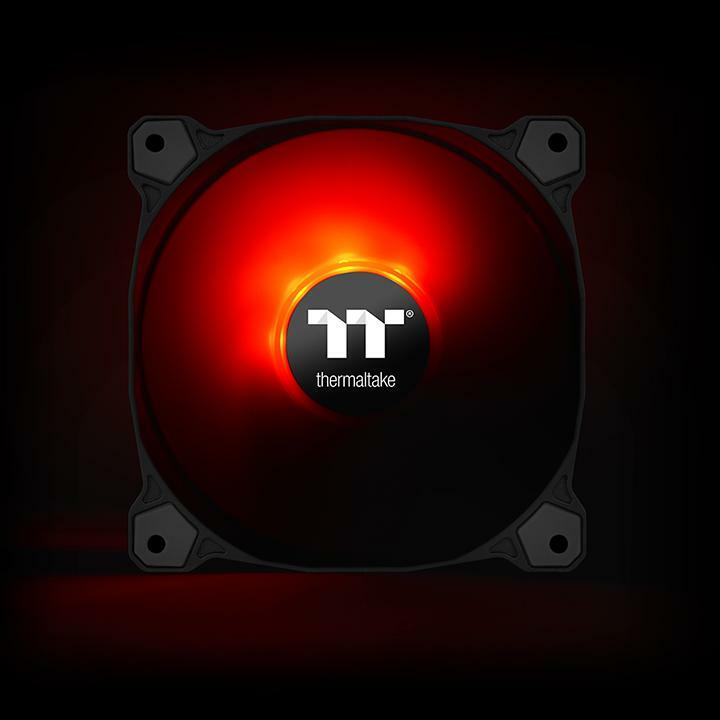 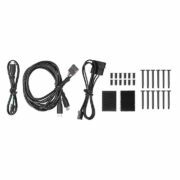 Specially designed for mainstream market, Thermaltake Pure Plus 12 RGB features compression blades, hydraulic bearing, and a 16.8 million colors LED ring with 9 addressable LEDs. 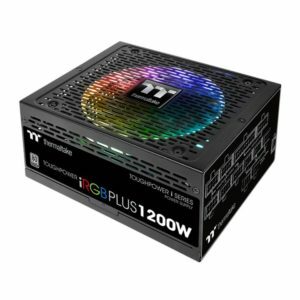 Supporting Thermaltake’s patented TT RGB PLUS Software and AI interactive voice control, the Pure Plus 12 RGB lights up your system without sacrificing performance! 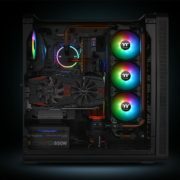 Choose a function from below and scroll down to read the details. 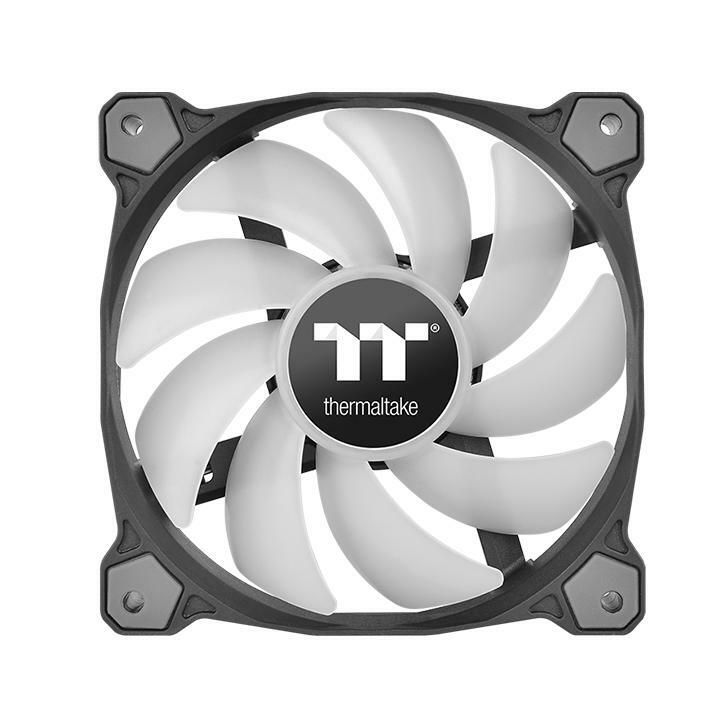 Simply drag the slider bar to adjust your fan speed RPM on a dedicated control panel. 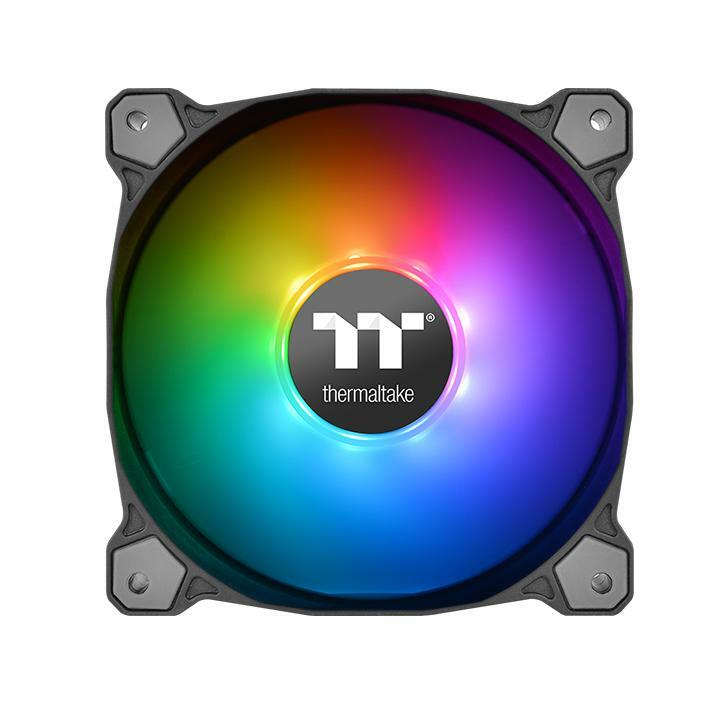 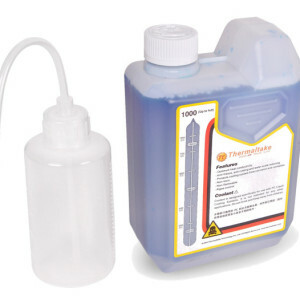 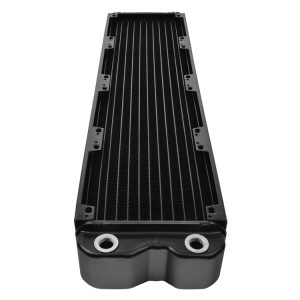 The software is also included a number of preset fan modes that allow you to set the fans to ‘Silent Mode’ where the RPM performs between a 500 – 640 RPM range, or ‘Performance Mode’ which operates and dynamically adjusts all the way up to 1000 RPM. 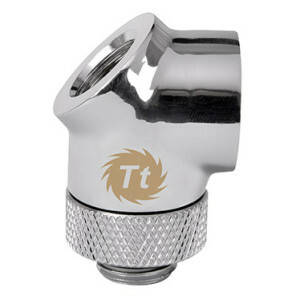 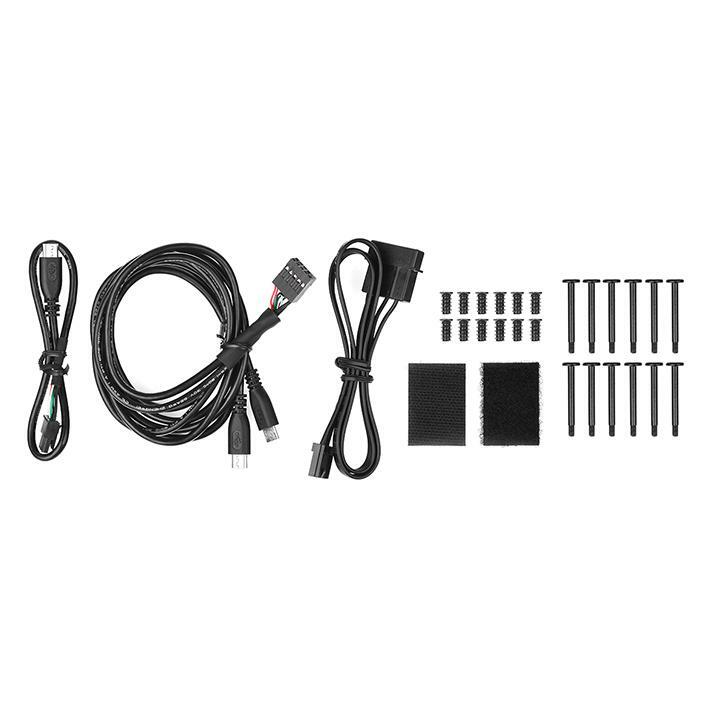 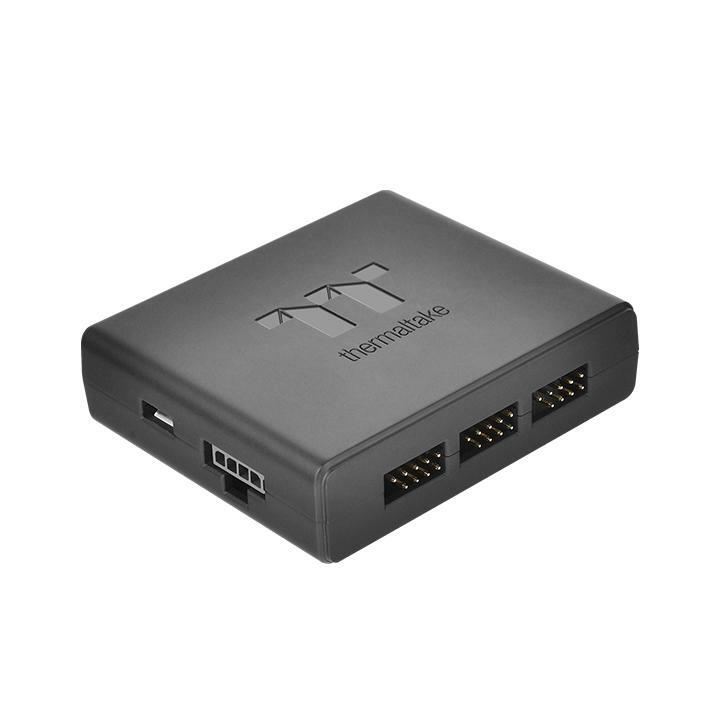 Besides running at the optimal RPM range, you can customize the speed by disabling PWM. 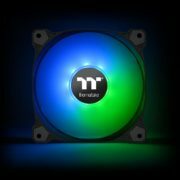 Featuring 9 addressable LEDs, great light coverage, and uniform color and brightness, the built-in LED ring can paint your build with 16.8 million colors.